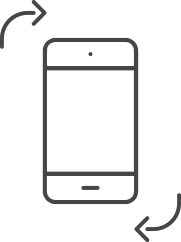 IDA Design Award (International Design Award), one of the most authoritative international design awards in the United States. 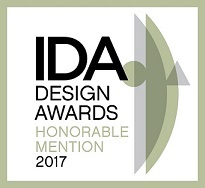 We are horned to have this project recognized as Honorable Mention Award in the 11th IDA Design Awards! Using the wealth of materials, such as wood, marble, metal and different shades of color to create the gorgeous modern style.